Featuring our Basel preview, Fei Liu interview and education focus. 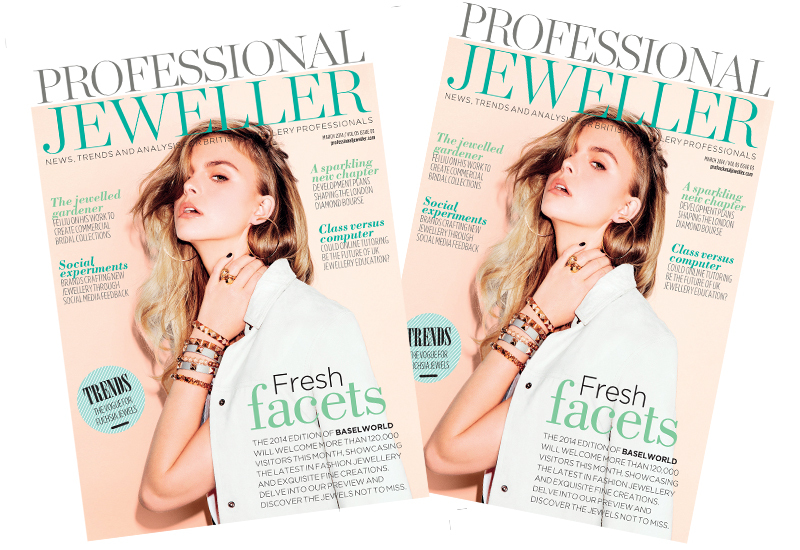 The March issue of Professional Jeweller is now available to read in full online, featuring a round-up of new BaselWorld jewels, a focus on Fei Liu’s bridal plans and the designers working with their fans to forge new collections. 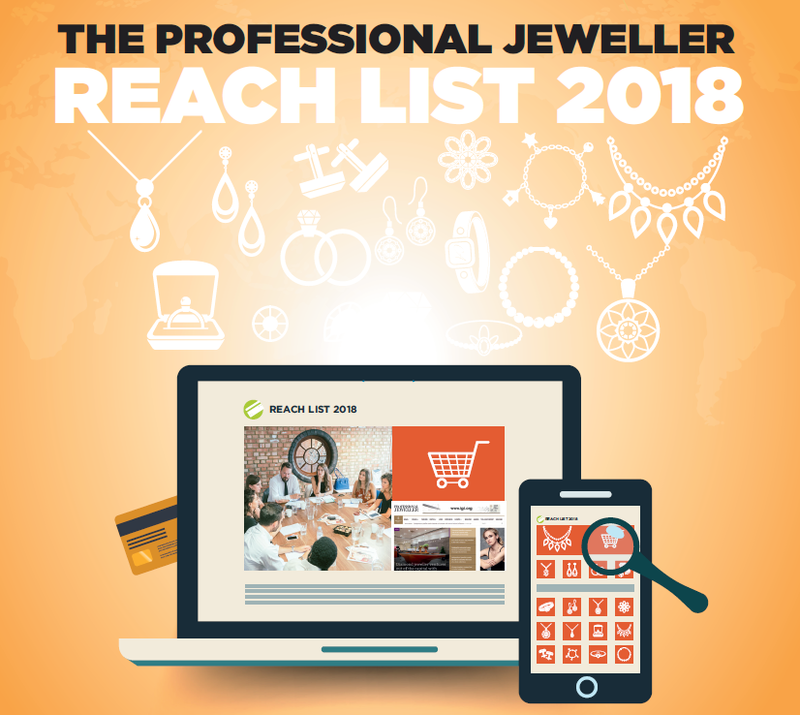 The new issue takes a closer look at the impact of the digital world on jewellery design, discovering how the internet is shaping the careers and reputations of jewellery designers and brands. We discuss the growth and impact of online jewellery tutoring, asking whether it will ever replace traditional classroom-based education at a time when flexibility of study is of utmost importance to students. Tutors from At The Bench, Mastered and Jewelry From Home share their thoughts, alongside directors and course leaders from Birmingham School of Jewellery and the Goldsmiths’ Centre. Following the theme of online, Laura Gravestock, Alyssa Smith and Laura Vann of V Jewellery provide insight into the use of social media to preview new jewellery collections and help shape their final designs. 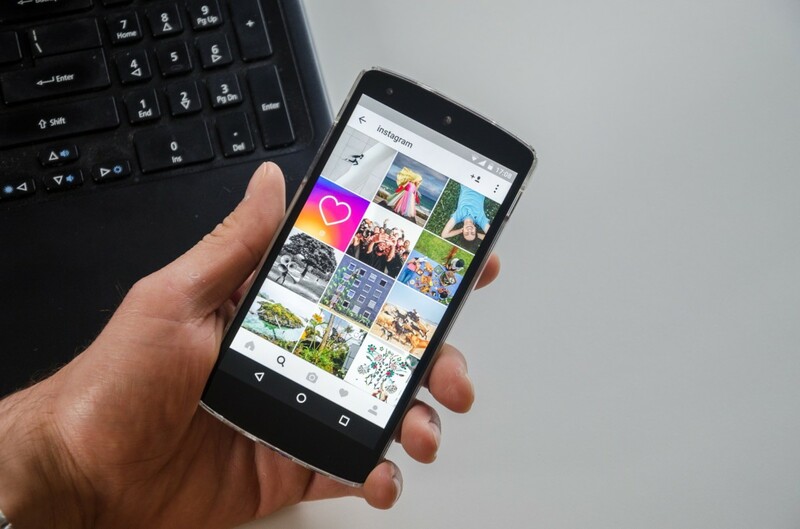 Using tools such as Twitter and Instagram, the designers reveal how – through the posting of images – they hope to better curate their collections for both consumers and retail buyers. We also hear from MarkMonitor’s Charlie Abraham about protecting your jewellery brand or company name online, amid changing domain name systems. He offers his top tips as to how to avoid your company name being exploited by hackers and brand hijackers, who are using new systems to siphon away hits and sell counterfeit goods online. 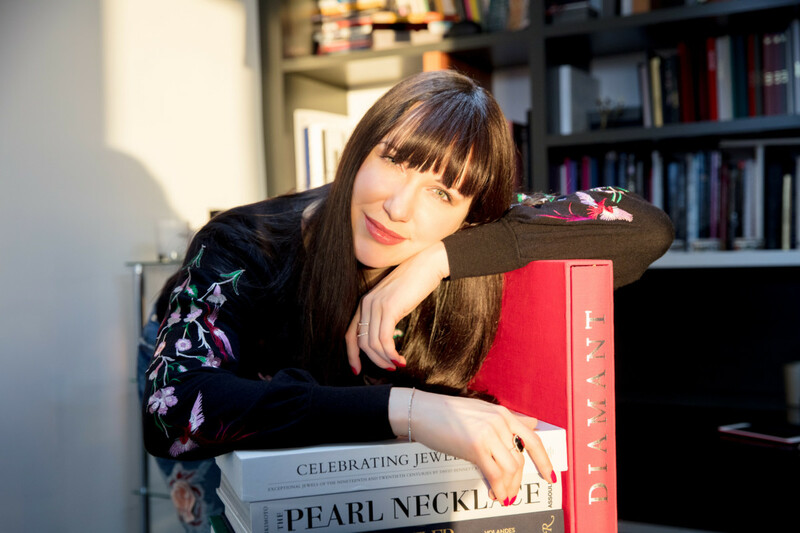 This month’s lead interview is with Birmingham jeweller Fei Liu, who offers Professional Jeweller a closer look at his new bridal collections, explaining how the brand will develop this collection in 2014 under the eye of its recently-appointed brand manager Jo Henderson. Within this month’s Showcase, Professional Jeweller presents plenty of fresh designs for 2014, with a sneak peek of new BaselWorld launches from brands including Stephen Webster, Gucci, Ole Lynggaard, Sarah Ho, Rodney Rayer, Fope and Messika. We also outline the trend to watch this summer – the rise of Radiant Orchid. 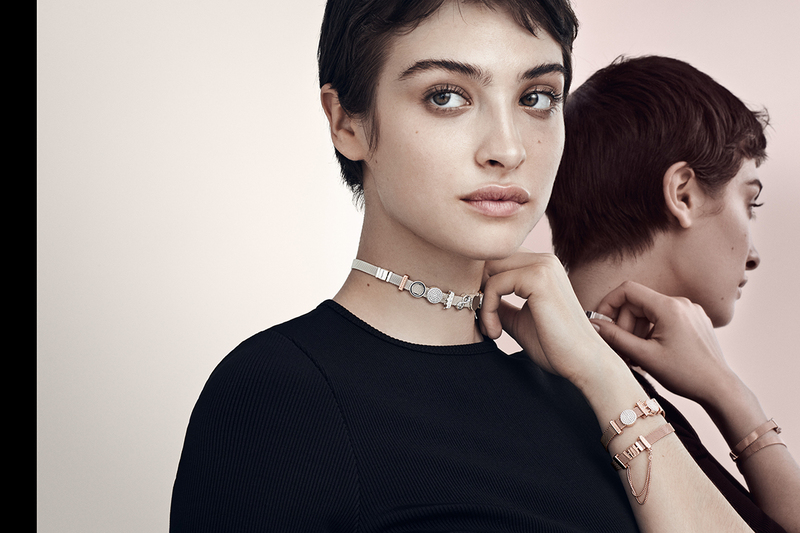 Dubbed Pantone’s Colour of the Year 2014, Professional Jeweller outlines how this hue has been applied to jewellery, through the use of rich berry-toned gemstones, leathers, crystals and fabrics. This month’s Book Club presents an extract from Inside Pandora, a book penned by Jesper Nielsen, the founder of new jewellery brand Endless Jewelry, which is setting its sights on the UK. He discusses growing Pandora’s presence in Europe and the tough decision of leaving the company to launch his own brand. You can also win yourself a copy of the book, so head to p62 to find out more. Finally, we present a brand new selection of jewellery for March, with floral diamond rings by Danhov, petite bow pendants from Winterson, impactful peacock-inspired hoops by Jane Gowans and some whimsical cast string rings from I Love a Lassie. And don’t forget this month’s Social Lite page to discover whether you were snapped on the scene at jewellery parties last month, including Jewellery & Watch Birmingham, to Clogau’s Cardiff launch and Thomas Sabo’s Karma event. To read the March 2014 issue of Professional Jeweller in full online, click here.